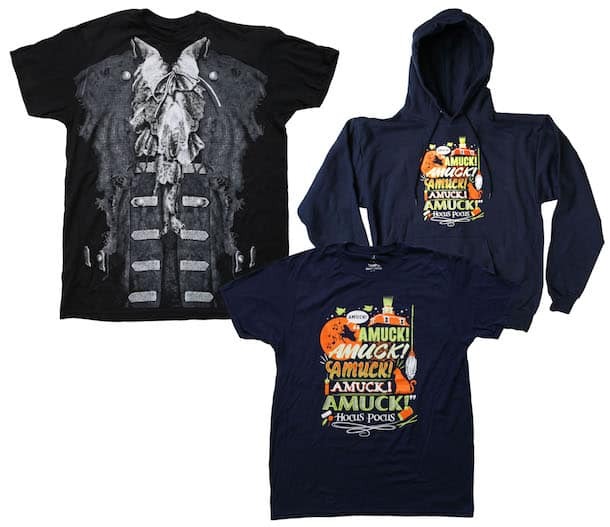 I’m thrilled to announce the return of “Hocus Pocus”-inspired apparel to the Disney Parks online store. These limited release items will be offered from September 5-11, 2016 at DisneyStore.com/ParkEvents. 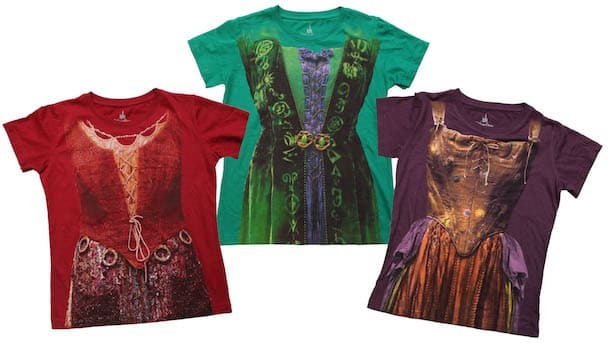 Last year, we introduced three costume T-shirts that resemble the Sanderson Sisters’ outfits. 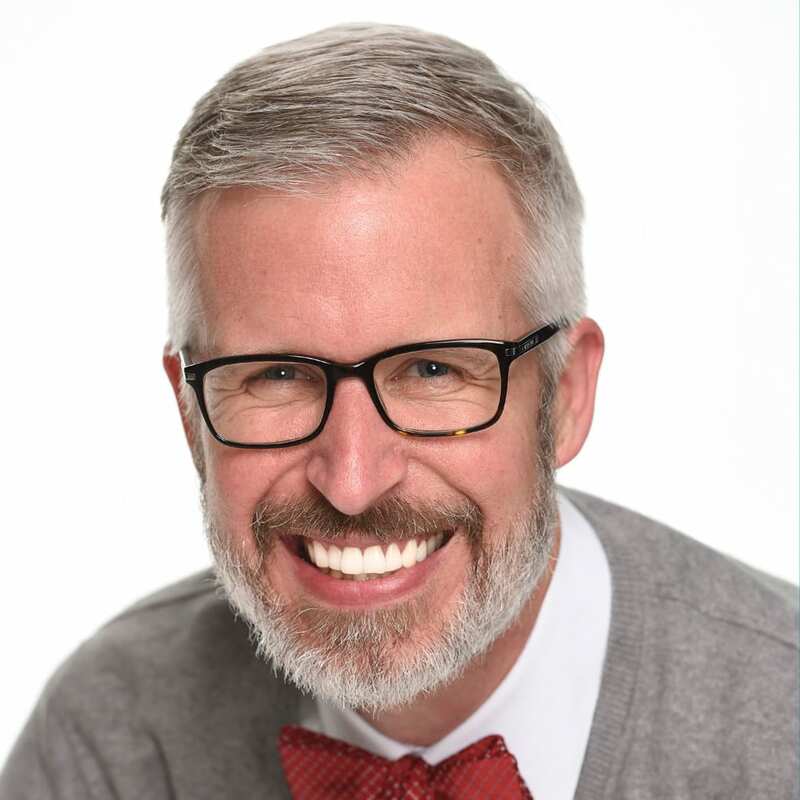 Disney Design Group artist Richard Terpstra used high-resolution images of the actual dresses from the live-action film to design the T-shirts. This year, we are releasing those T-shirts again for guests who may have missed them. Please note that this year’s styles are printed on T-shirts with a more generous fit than last year’s T-shirts. For the first time, we are introducing a costume T-shirt inspired by the character William “Billy” Butcherson. Finally, we will offer a new graphic T-shirt and hooded sweatshirt with artwork created by Disney Design Group artist Cortney Williams. The artwork features dialogue and iconic elements from the film. These apparel items will only be released via the online store for a limited time. Please allow 3-5 weeks for delivery. 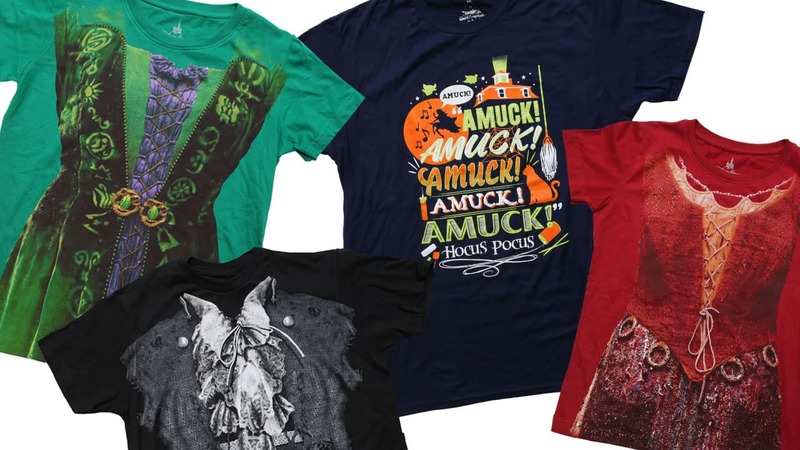 We will, however, have additional items inspired the Sanderson Sisters and the Hocus Pocus Villain Spelltacular Show at Mickey’s Not-So-Scary Halloween Party in Magic Kingdom Park. 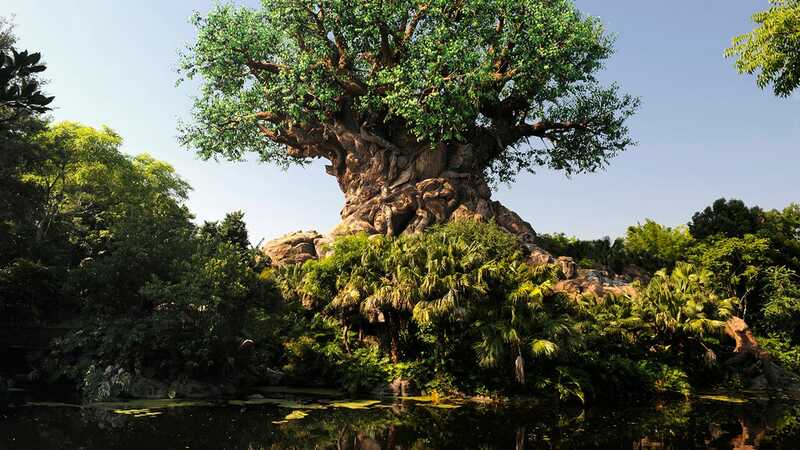 See this Disney Parks Blog Unboxed video for a preview. I just hope they’ll arrive in time for Halloween! Awesome shirt design from Cortney! Steven, any idea if it will be 100% cotton for the shirt? Why weren’t these Halloween shirts offered before the first party?! Steven, as a HUGE Hocus Pocus fan, this post made me so happy! I love that the film has gotten so much merchandise and appreciation the last two years…keep it coming! I have a question about this year’s versions of the Sanderson Sisters costume t-shirts. I bought the ones from last year and they were fitted women’s shirts. Are you saying that this year’s versions are bigger or unisex shirts in the sizing? Thanks. Always love your posts, Stephen, but I have a small quibble with one of the t-shirts. Isn’t the proper spelling “amok” as in “to run amok”? In my understanding, “amuck” is only used when the speaker is making a pun about mud or muckiness. Trinna, I find language evolution intriguing, so I did some Googling. When the Sanderson sisters originally ran amok (1600s), the preferred spelling would likely have been amuck. Google’s first records of either spelling do not appear until the 1700s, so there is a greater chance they wouldn’t have known the word at all. In that case, reality would ruin one of the best lines of a really fun movie. Yay! I’m so glad these will be bigger sizes. I bought one last year in the largest size, and had to give it to my 9 year old niece to wear. I’m very excited they’re back! I am wondering if you can tell me if there will be a 2016 Epcot International Food and Wine magic band again this year? Oh no! I missed it again!!! Please sell them next week again!!! !